It’s hunger and homelessness awareness week. 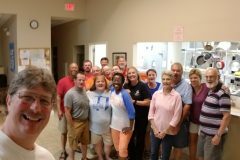 This week we’ve looked at two of our emergency assistance programs: the food pantry (which helps people experiencing hunger) and the Micah Day Center (which helps people experiencing homelessness). Both of these ministries provide vital support for people struggling through difficult times. 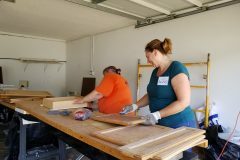 But it’s also important to help people avoid hunger and homelessness in the first place, and to help people escape quickly once they begin experiencing hunger and homelessness. 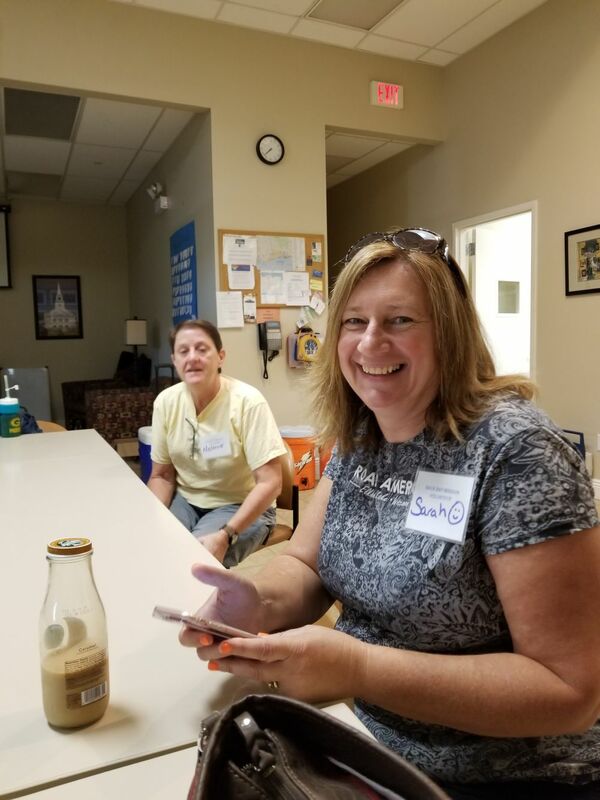 Back Bay Mission has a variety of ministries designed to help people experiencing poverty avoid falling into hunger, homelessness, and other desperate circumstances. 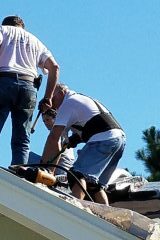 Our housing rehabilitation program is one such ministry. 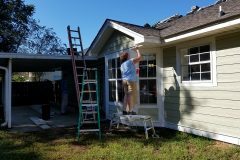 This program helps homeowners stay in their homes by providing necessary repairs and renovations. 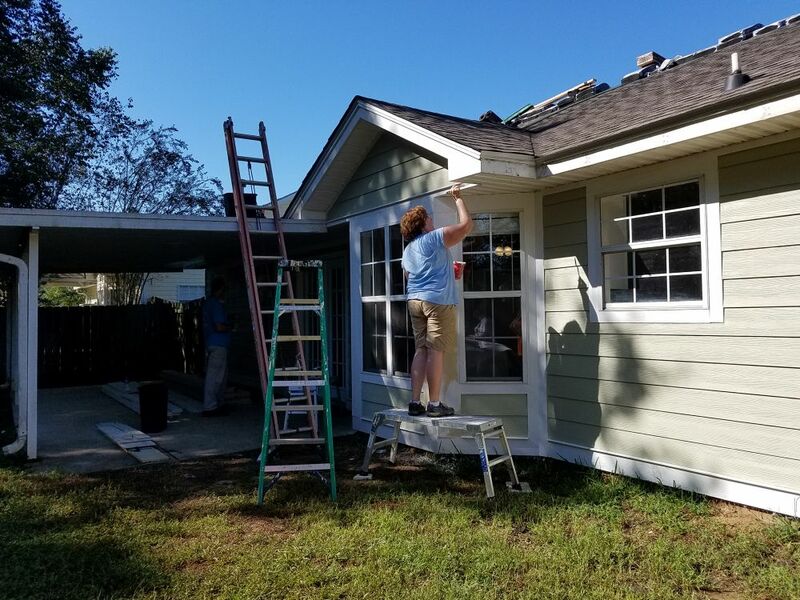 By helping people keep their homes affordable, maintainable, and sustainable, we ensure that those homeowners don’t fall into homelessness (and lose what is often their only major asset). We also have ministries aimed at responding quickly to homelessness. 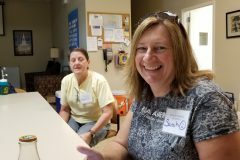 Our rapid rehousing program helps people who are recently homeless find housing. 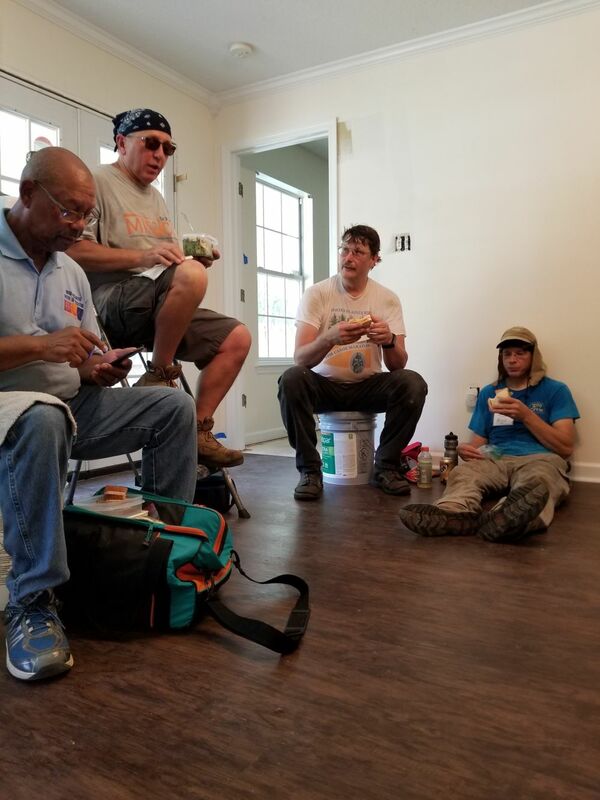 This rapid response means that people don’t have to spend any more time than absolutely necessary living on the street (or staying with friend and relatives). Secure housing is necessary for an economically stable life, and rapid rehousing helps people have that vital resource. 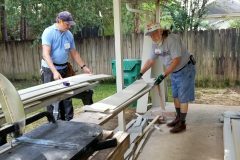 While helping people who are hungry, homeless, or in another dire situation is an important part of our ministry, it’s often more effective to help people avoid those circumstances in the first place. And when people do fall into those kinds of situations, a rapid response keeps people from losing even more. 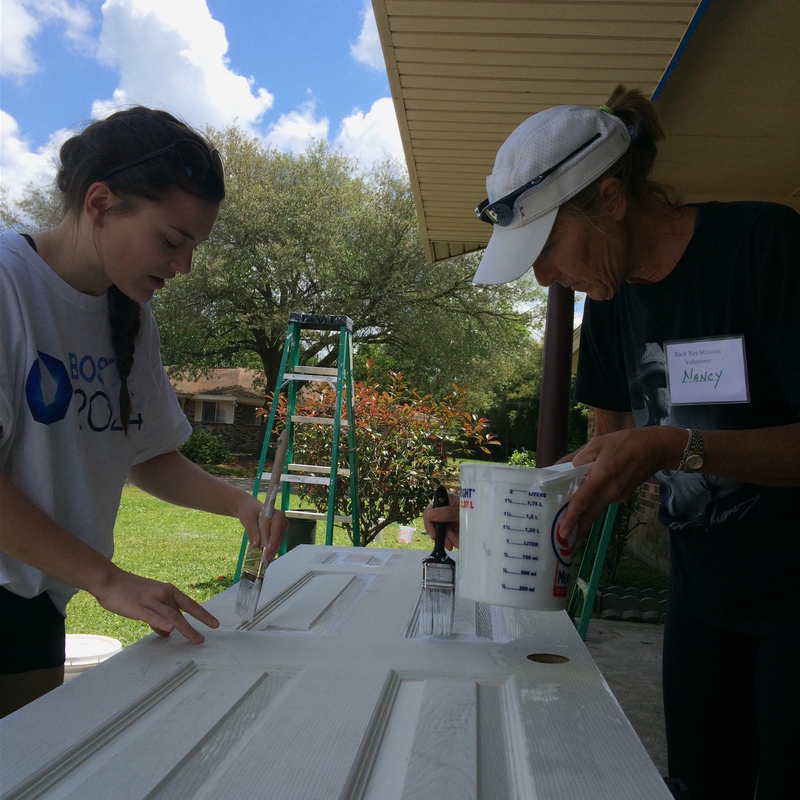 These vital ministries are yet another way that Back Bay Mission strengthens neighborhoods, seeks justice, and transforms lives. 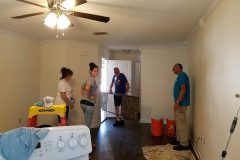 You may have seen our post on Facebook celebrating the completion of a housing rehabilitation project on 27th Street in Gulfport. 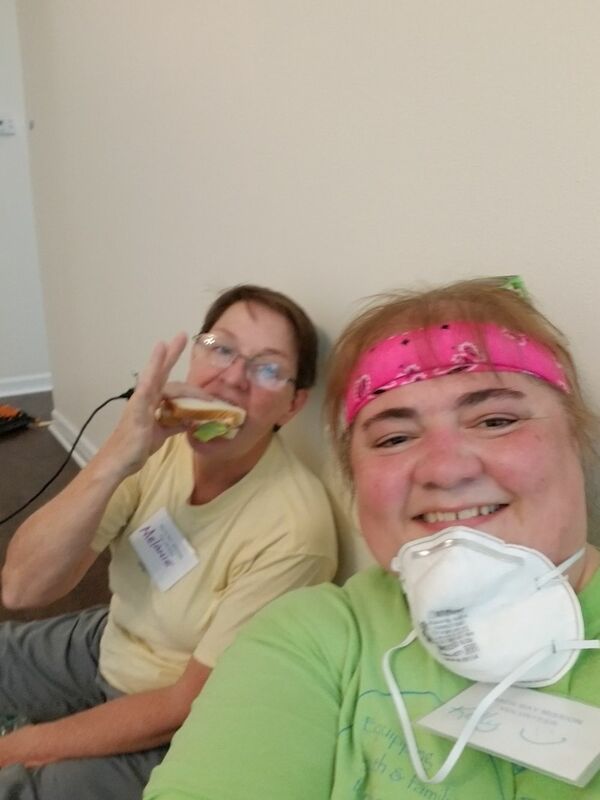 You may have also seen photos from the volunteer groups who worked on that house, which included the Minnesota Conference of the United Church of Christ, St. John’s Christian Church (Archbold, Ohio), St. John’s United Church of Christ (Mokena, Illinois), Newtown Congregational United Church of Christ (Newtown, Connecticut), St. Paul’s United Church of Christ (St. Marys, Ohio), Livingston CARES (Geneseo, New York), St. John’s United Church of Christ (Genoa, Ohio), First Congregational United Church of Christ (Appleton, Wisconsin), First Church of Christ Congregational (Glastonbury, Connecticut), Holy Trinity Lutheran Church (Muncie, Indiana), and the United Church of Christ of Pittsville (Pittsville, Wisconsin). Thank you, everyone, for your hard work on this project! 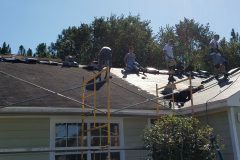 We combed through the photos and wanted to share the entire project with you, from start to finish. This was a major rehabilitation project. 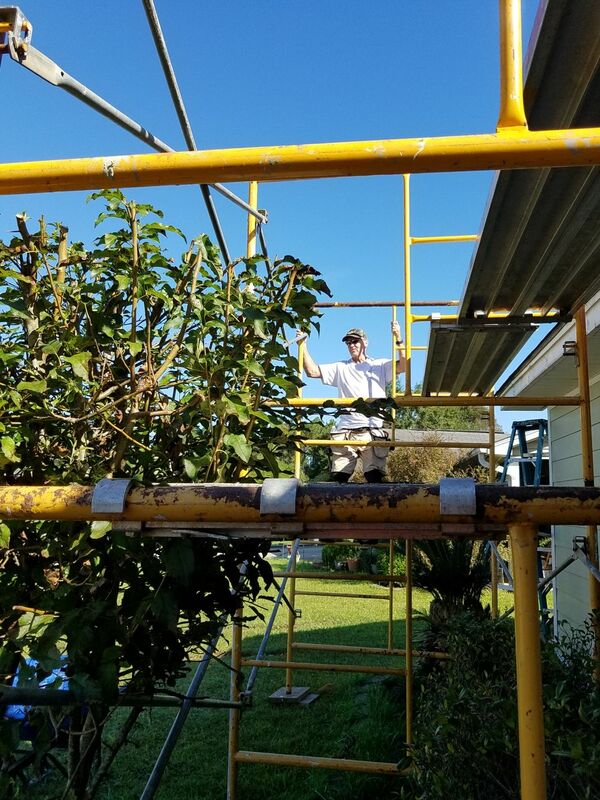 It included putting on a new roof, removing some deficient additions, gutting the house to the studs, and putting in new electrical, new plumbing, and new HVAC. Please note that we assemble these galleries from photos taken by volunteers. Sometimes, it can be hard to tell one project from another in those photos. We apologize if any rogue pictures snuck in. 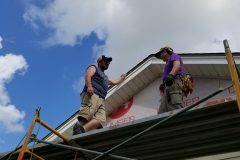 Also, please note that we didn’t have many photos of this project from our friends at First Church of Christ Congregational in Glastonbury, Connecticut. Sorry! 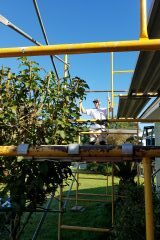 These are the photos taken by Benji when he visited the property to make an assessment. As you can see, there were significant issues with walls, ceilings, and electrical work. 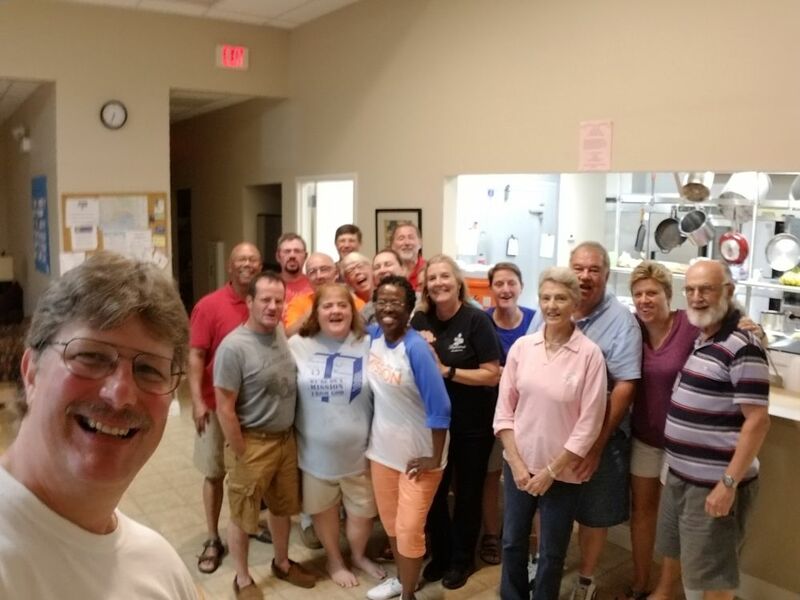 The first week of work featured our friends from the Minnesota Conference of the United Church of Christ. You can see them tearing open walls and ceilings so that we can get to the heart of the problems. 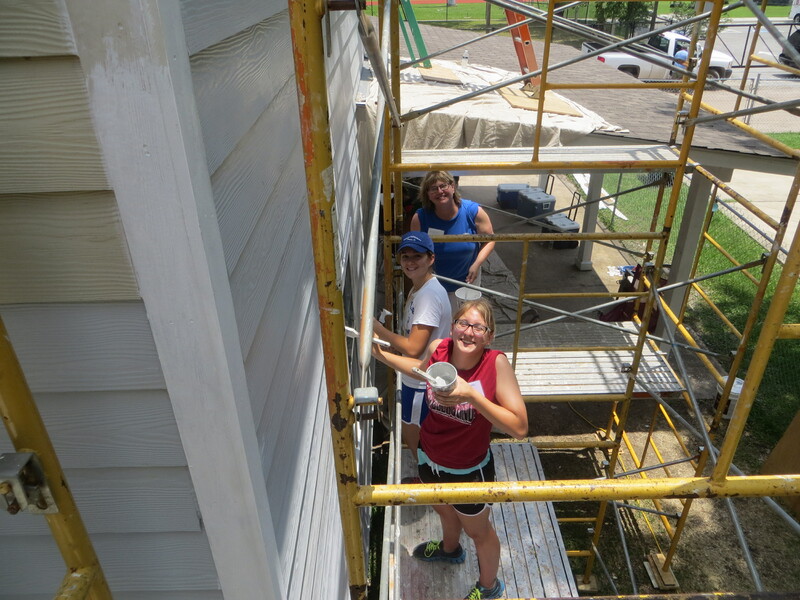 The second week of work featured our friends from St. John's Christian Church in Archbold, Ohio. 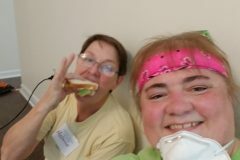 The house is pretty well torn up at this point and the volunteers are getting into the HVAC and taking down the additions. 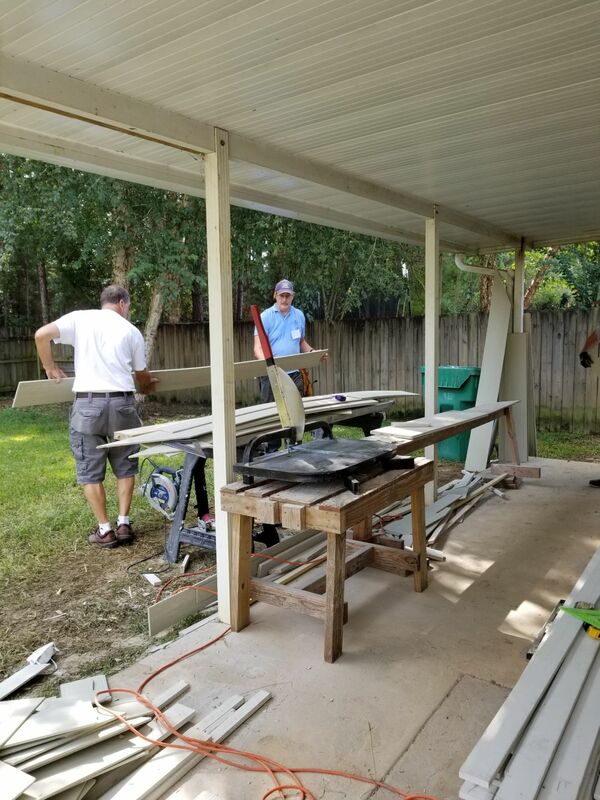 They're also putting up some new interior walls and repairing/replacing an addition. 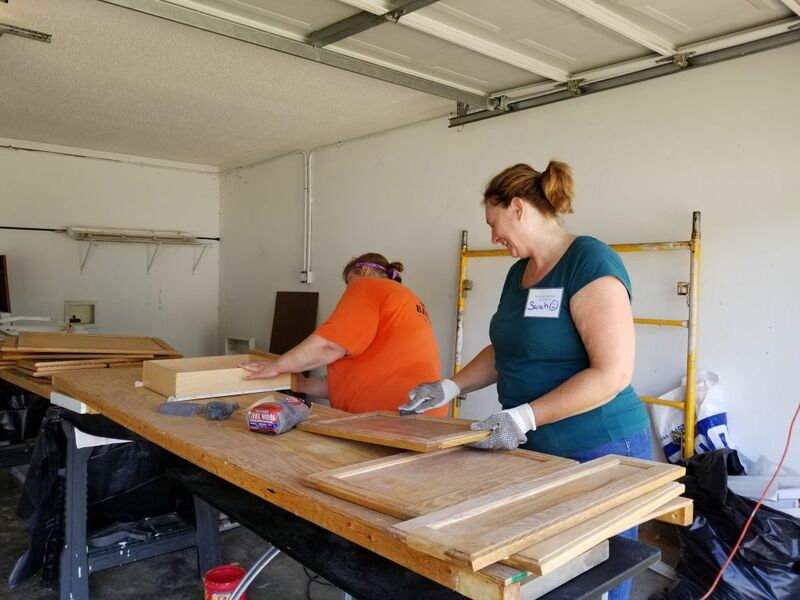 The third week of work featured our friends from St. John's United Church of Christ in Mokena, Illinois, and Newtown Congregational Church in Newtown, Connecticut. 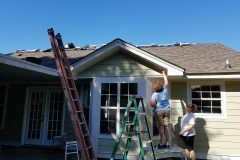 You can see them doing a lot more interior work, replacing the roof, and putting on siding. 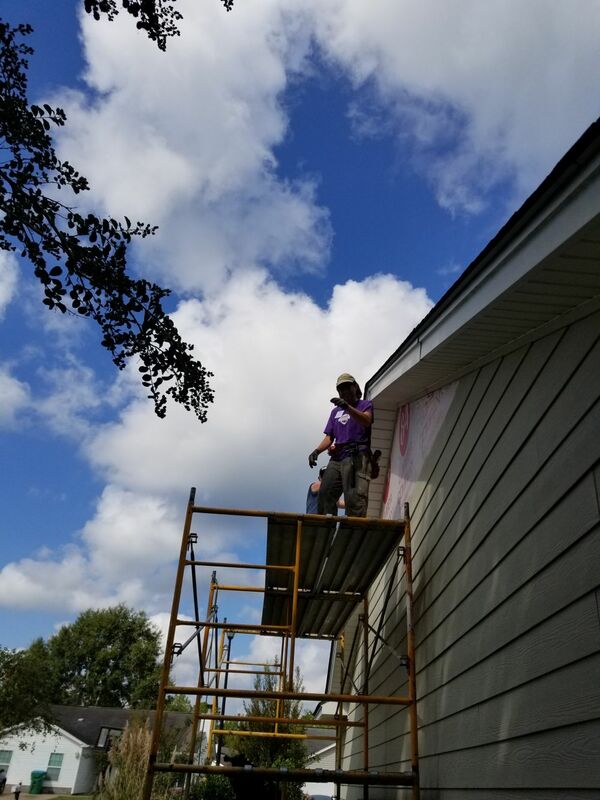 The fourth week of work featured our friends from St. Paul's United Church of Christ in St. Marys, Ohio, working on the electrical, windows and doors, and painting. 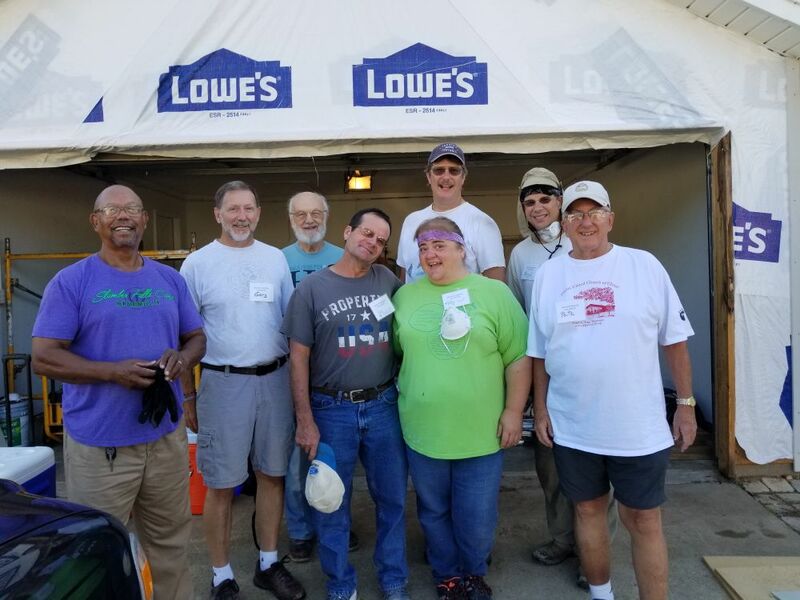 The fifth week of work featured our friends from Livingston CARES in Geneseo, New York. 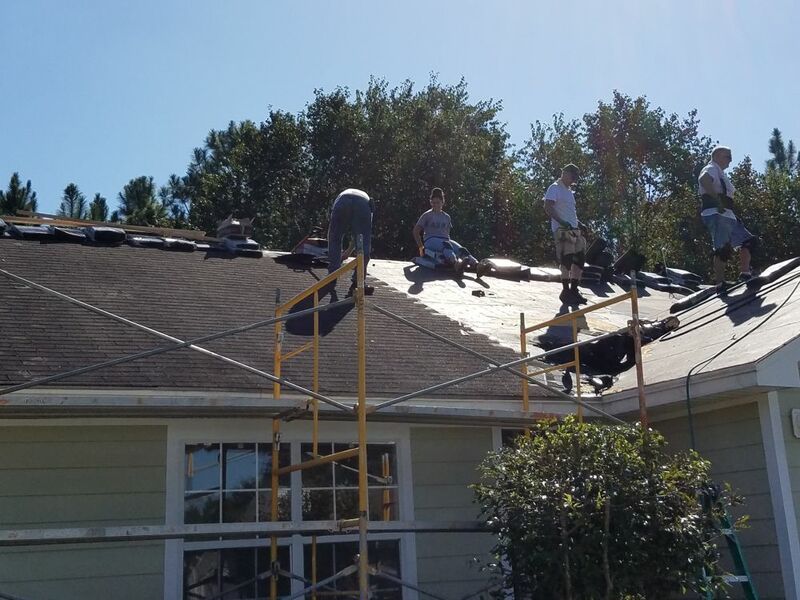 They did some interior work on the roof and a whole lot of painting! 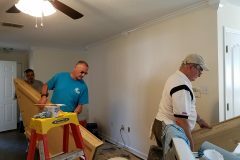 The sixth week of work featured our friends from St. John's United Church of Christ in Genoa, Ohio. 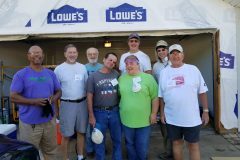 They had a variety of projects that included more painting, installing insulation, and putting up ceilings. 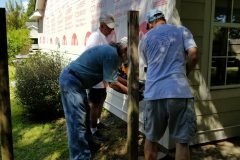 The seventh week of work featured our friends from First Congregational United Church of Christ in Appleton, Wisconsin. 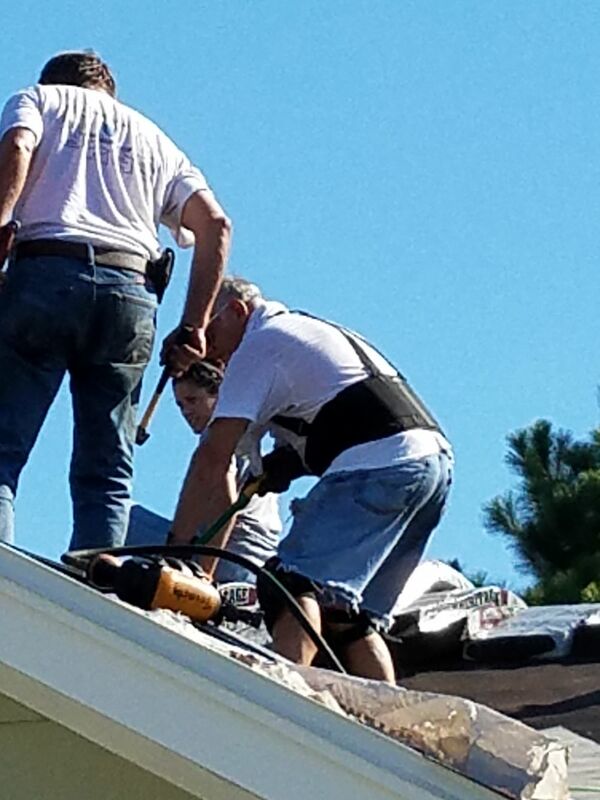 You can see them adding more insulation. 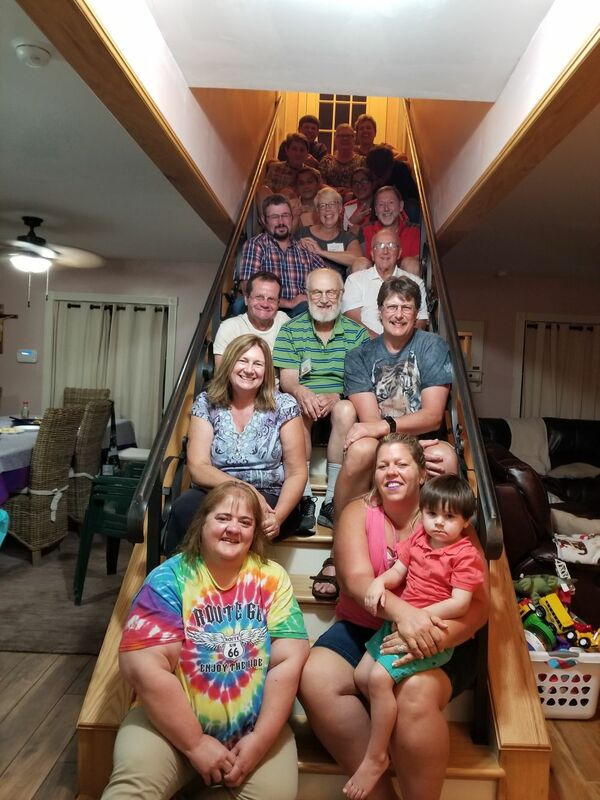 The eighth and final week of work featured our friends from Holy Trinity Lutheran Church in Muncie, Indiana, and from United Church of Christ of Pittsville in Pittsville, Wisconsin. 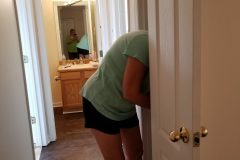 You can see them redoing the bathroom, installing floors, and putting on a lot of finishing touches. 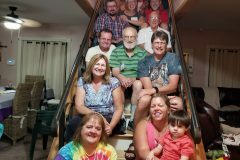 It's a great day when we get to celebrate with a family! 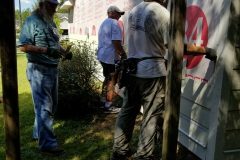 Our friends from Share Kindness in St. Louis, Missouri, joined us and the homeowner family to dedicate this house. 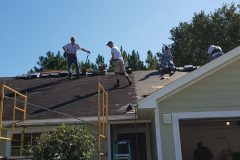 Housing rehabilitation is a staple of Back Bay Mission’s ministry. 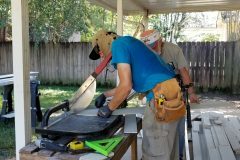 This program helps people stay in their homes by making necessary renovations and repairs. 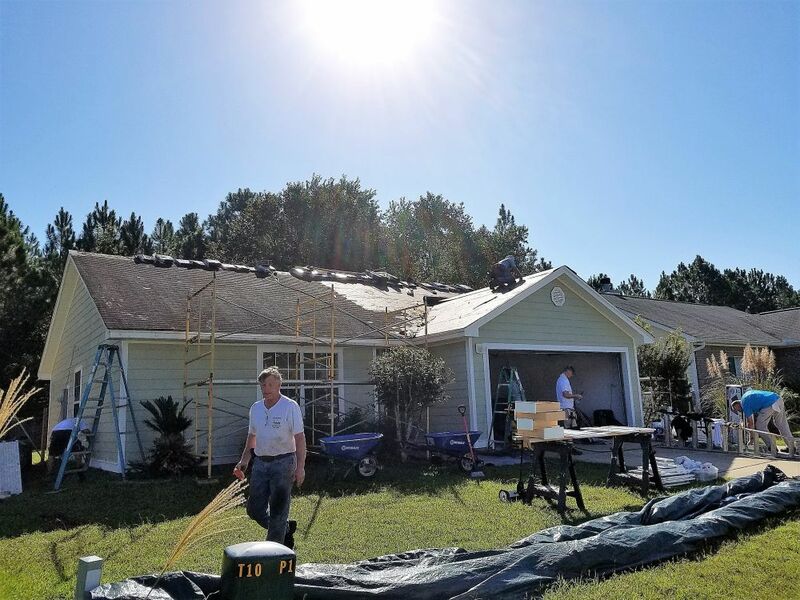 Whether someone has lost their home to a fire, needs renovations to make it accessible to someone with a disability, or requires regular maintenance the family can’t afford, we’re there for them. 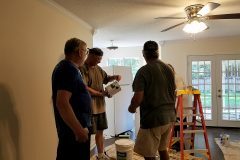 But we don’t only help people meet their immediate housing needs. 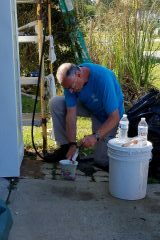 We also work with our housing rehabilitation clients learn how to maintain those homes. 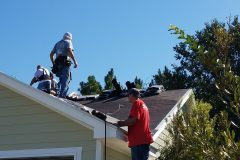 By working carefully with homeowners and partner organizations, we give people the tools they need for a better future. Figures in this report reflect services provided from January 1, 2016 – September 30, 2016. You can also download a print-friendly version of this report. Please note that this is an unaudited report. These numbers may not perfectly reflect services provided. This number reflects projects we’re currently working on and projects on the waiting list. 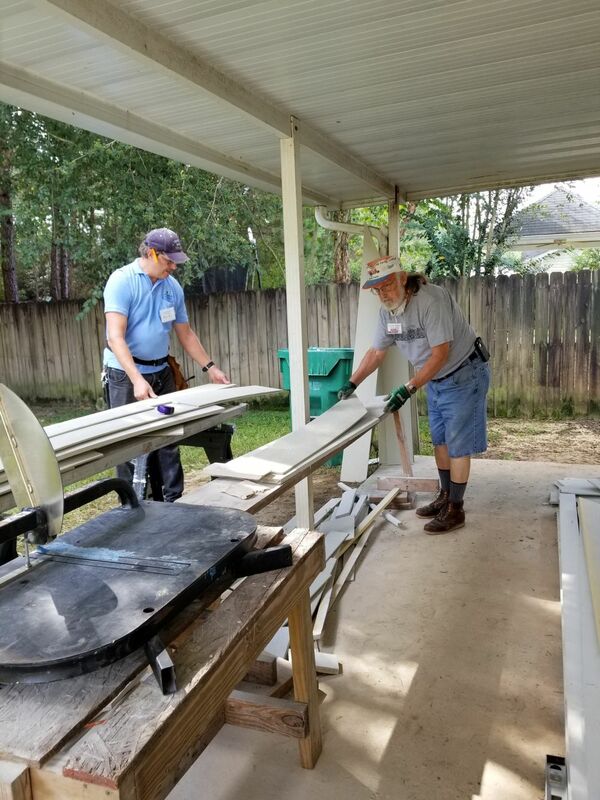 Since 1969, Back Bay Mission’s housing rehabilitation ministry has been a powerful force on the Mississippi Gulf Coast. 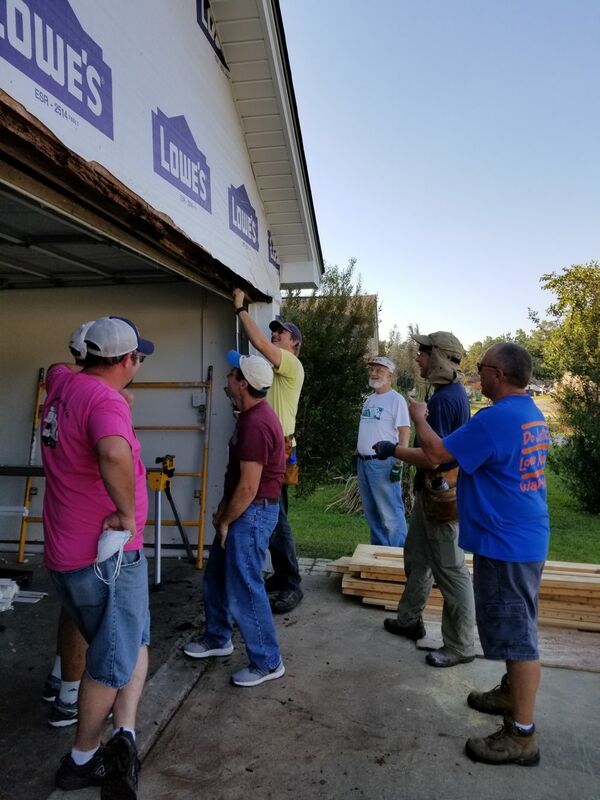 Whether helping low-income families stay in their homes, rebuilding after a natural disaster, or providing youth and adults from across the United States with an unparalleled mission trip experience, we are strengthening neighborhoods, seeking justice, and transforming lives. 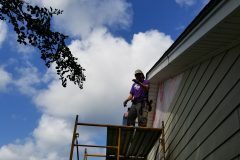 Back Bay Mission’s housing rehabilitation ministry became the powerful ministry that it is by coming through the aftermath of Hurricane Katrina. 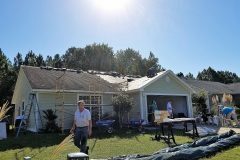 As we’ve travelled further from that disaster, however, the nation’s attention has shifted elsewhere and many of the organizations that came here to help have moved on. But Back Bay Mission is still here. 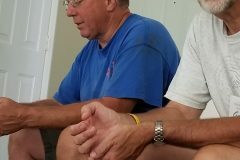 The waiting list of homeowners seeking help is more than two years long and we receive several inquiries every week. Without your help, many families will lose their homes. 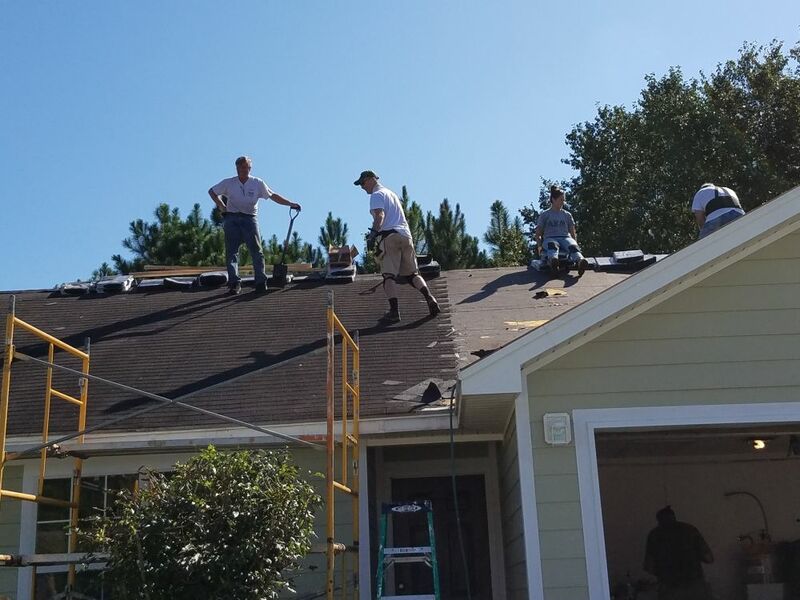 To meet this need, we’re raising $200,000 in 2016 for housing rehabilitation projects in 2017. We hope you’ll be a part of it. Strengthen neighborhoods, seek justice, and transform lives. Make a gift today. 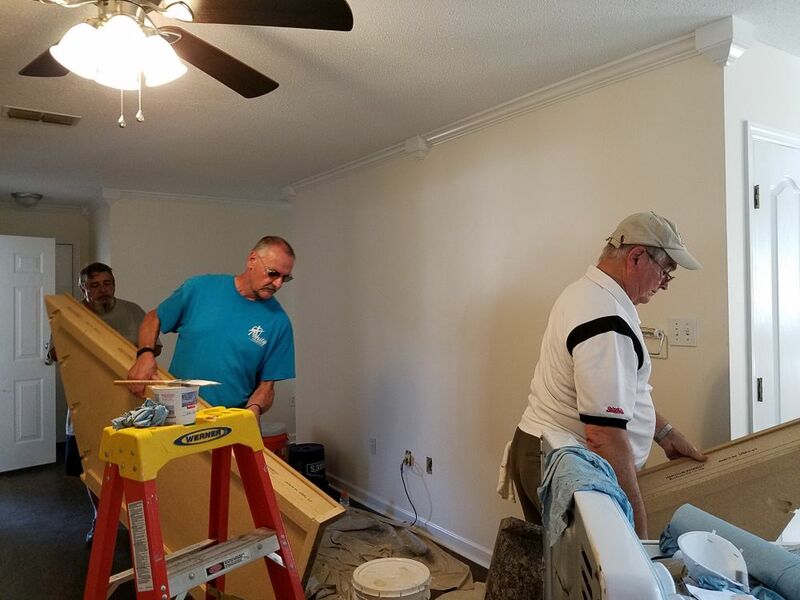 For many of the homeowners our housing rehabilitation ministry serves, a house is something that’s passed from generation to generation. 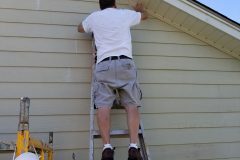 Recently, we started working on a home owned by a single mom. 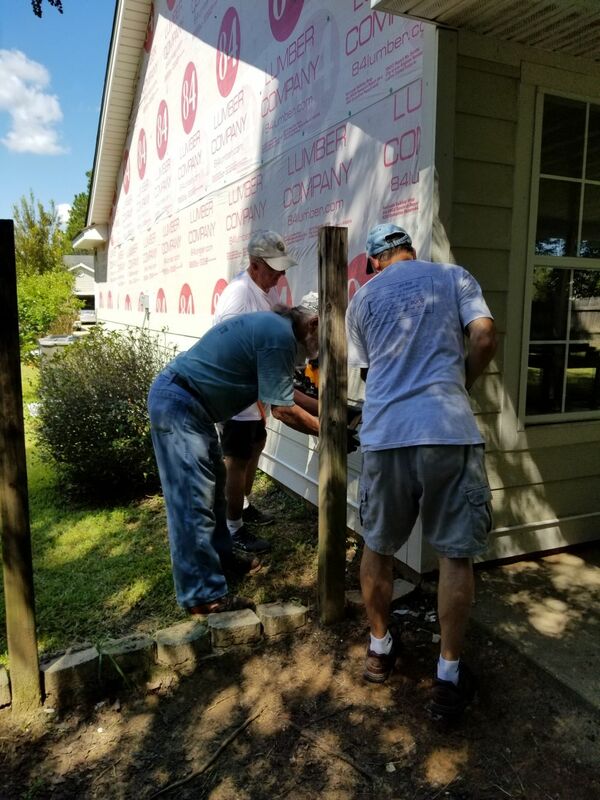 The home was flooded during Hurricane Katrina and repaired by volunteers. Since those repairs, though, the roof has started leaking and the moisture has damaged the interior of the house. 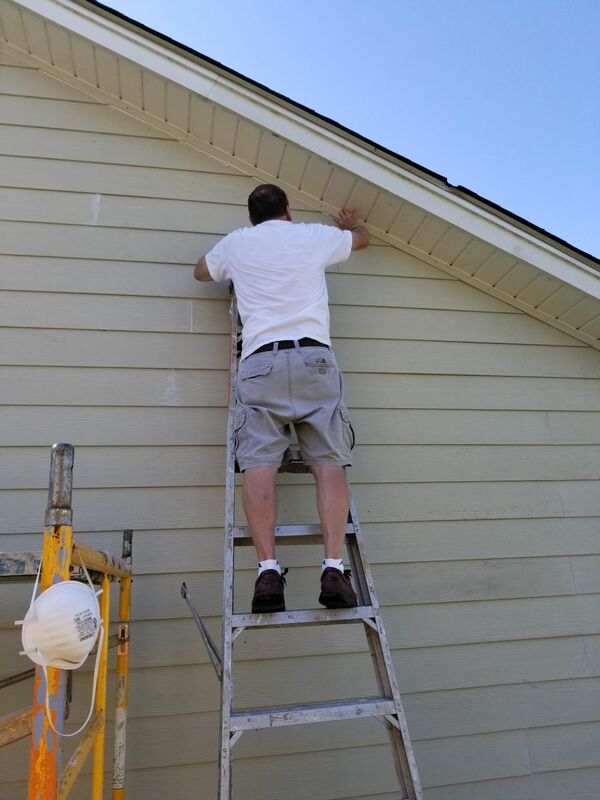 We also identified rotting siding, posts, fascia, and windows. 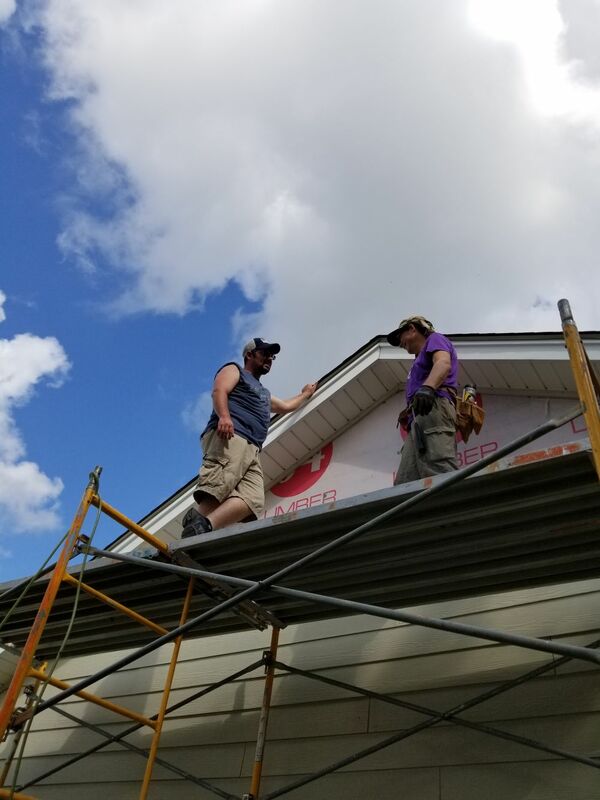 Since work started on this project, we’ve replaced the roof, siding, and windows, and we’re continuing work on the exterior and interior. 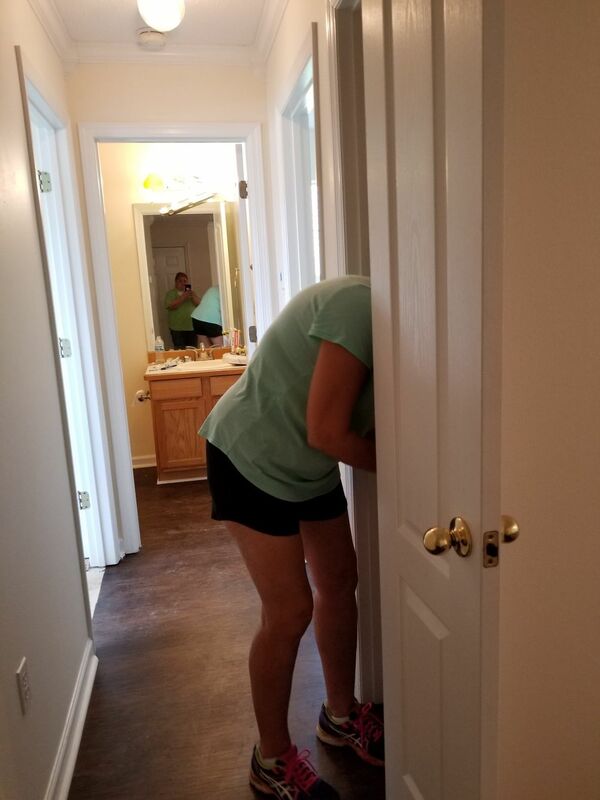 The homeowner has been great. 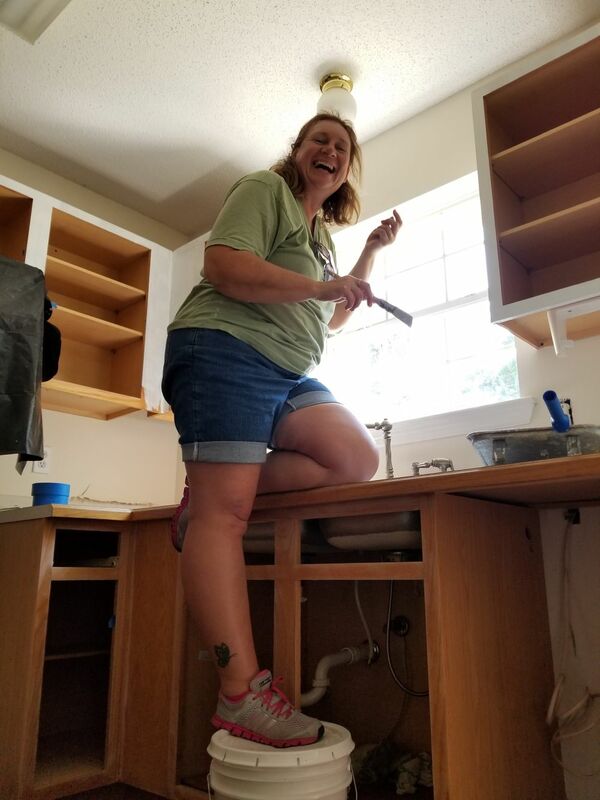 And her teenage son has been, as Assistant for Housing Recovery Benji Benzschawel puts it, “an active and enjoyable volunteer.” He worked with volunteer groups after Katrina when he was three or four. 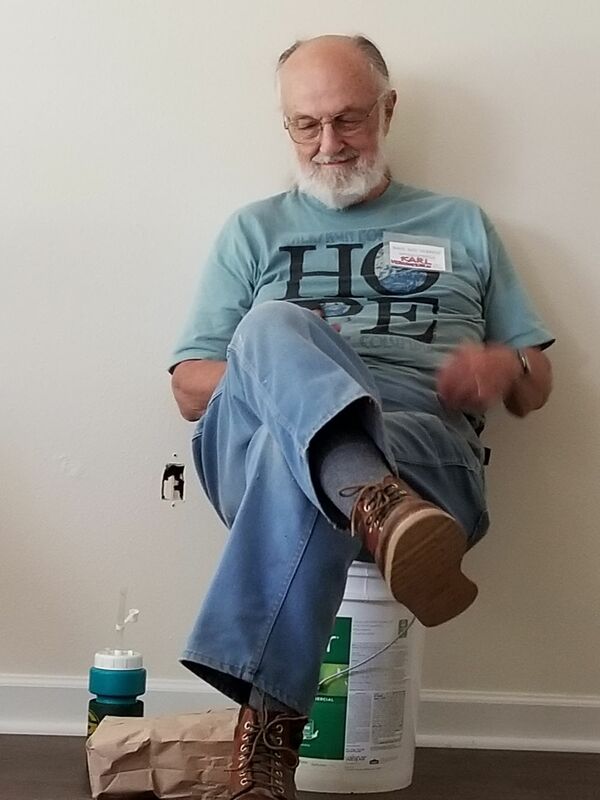 He’s working with our volunteer groups now. And he’s looking forward to raising his family in this home when he’s older. This house will be a legacy for him and, hopefully, for his children and grandchildren. 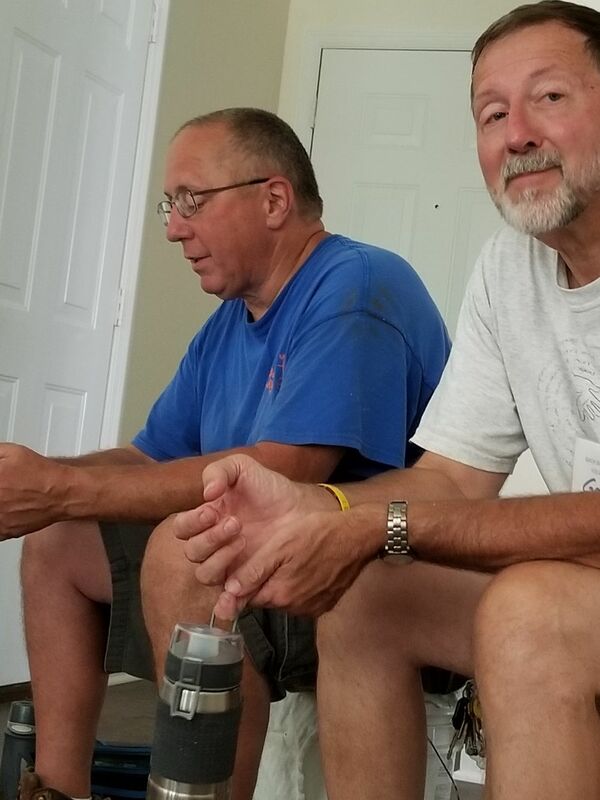 That’s the power of Back Bay Mission’s housing rehabilitation ministry: making a rotting house into something that can be passed from generation to generation. 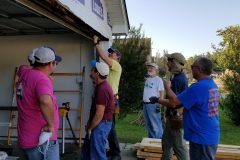 We’ve been working hard to raise $200,000 in 2016 for housing rehabilitation projects in 2017. Thanks to 187 individuals, families, and congregations, we’re almost halfway to that goal. As of September 19, we’ve raised $82,430. 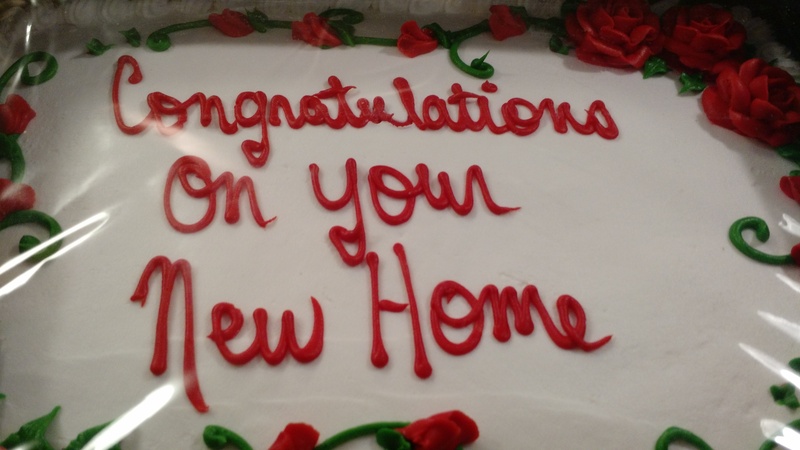 Can you join us and give the gift of home today? 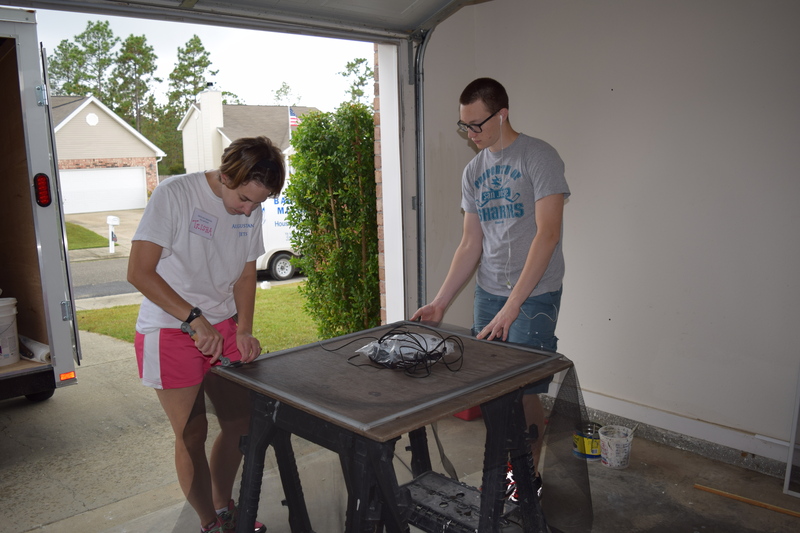 $50 can purchase a range hood for a project. 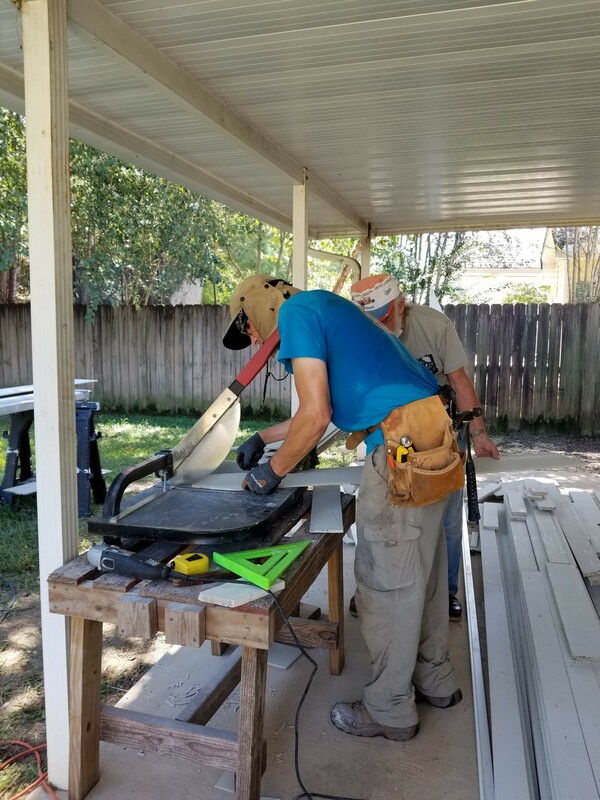 $100 can buy tools and materials for the program. $250 can provide an over-the-range microwave with exhaust. Figures in this report reflect services provided from January 1, 2016 – June 30, 2016. Are You with Us? 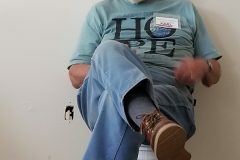 Support Housing Rehabilitation! 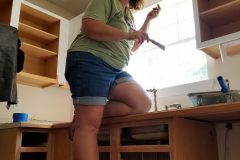 August is a quiet month in the Mission House. 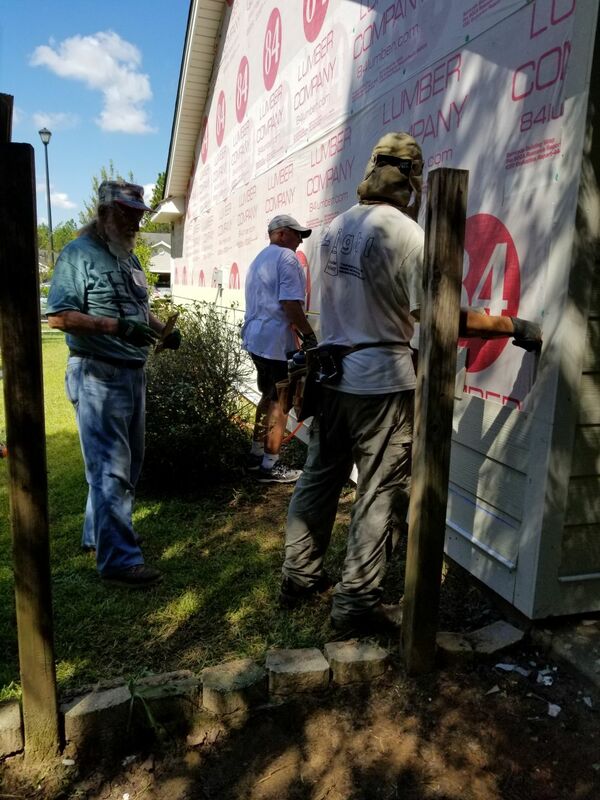 There are no volunteers in the Mississippi summer heat. But there’s plenty of work being done. 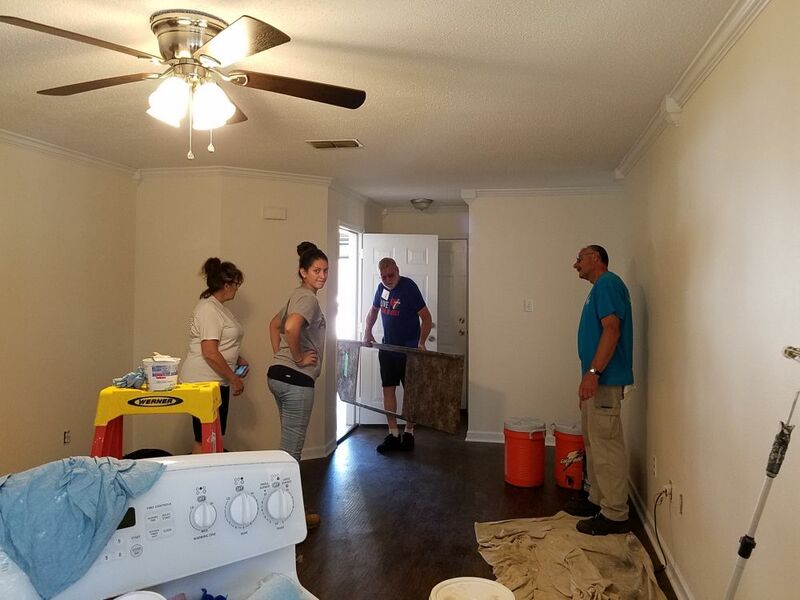 Our housing rehabilitation staff is planning, organizing, and working on housing rehabilitation projects. And, of course, we’re raising money to pay for those projects: $200,000 in 2016 for projects in 2017. 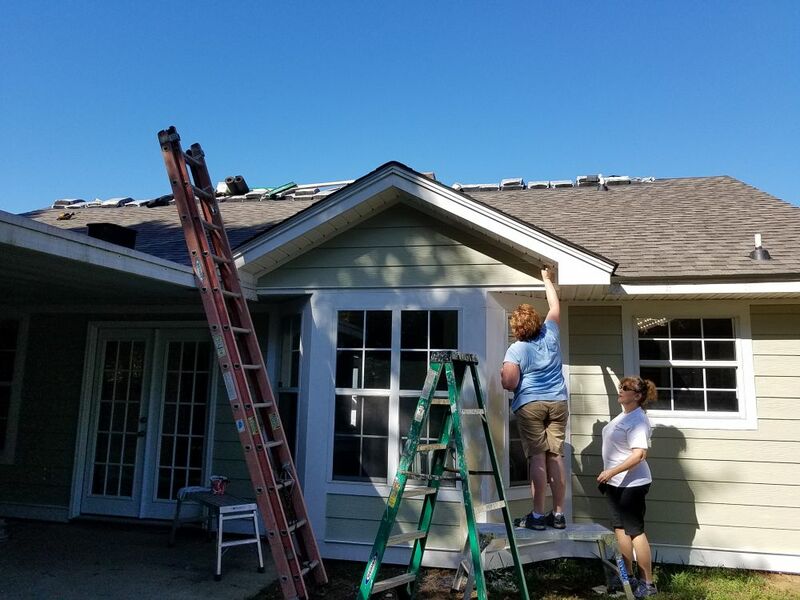 As of today – August 10 – 127 individuals, organizations, and families have given more than $72,000 to support our housing rehabilitation ministry. 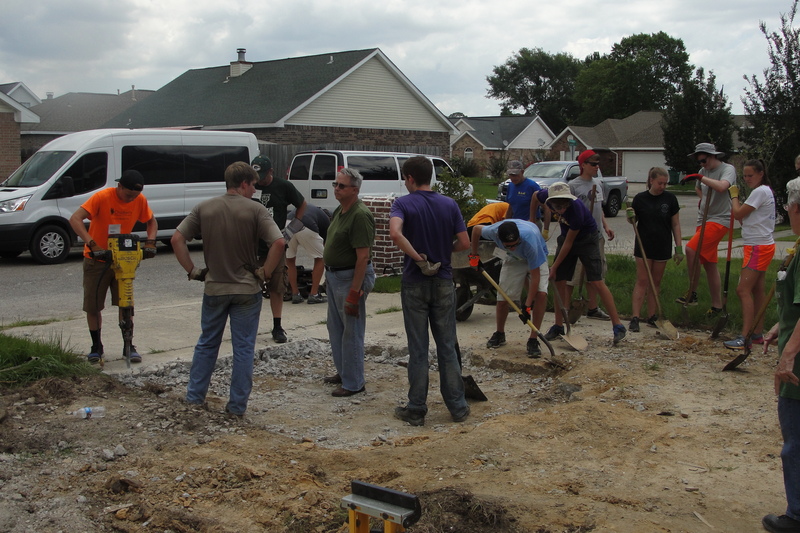 They’re strengthening neighborhoods, seeking justice, and transforming lives. Thanks to everyone who has given so far. Head over the campaign page to learn more or make your gift today! Give the Gift of Home! 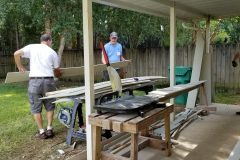 Support the Mission’s Housing Rehabilitation Ministry. 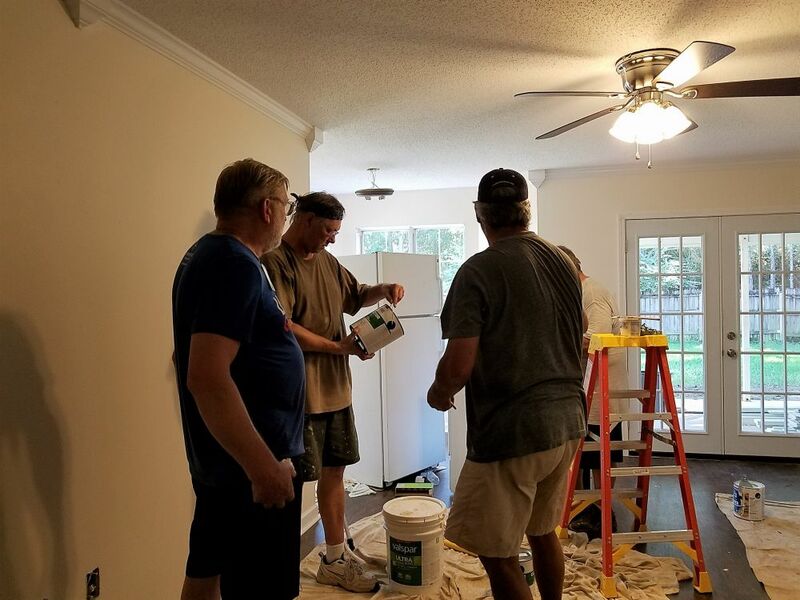 For almost 50 years, Back Bay Mission’s housing rehabilitation program has been at the forefront of providing safe, decent, affordable housing for low-income families on the Mississippi Gulf Coast. 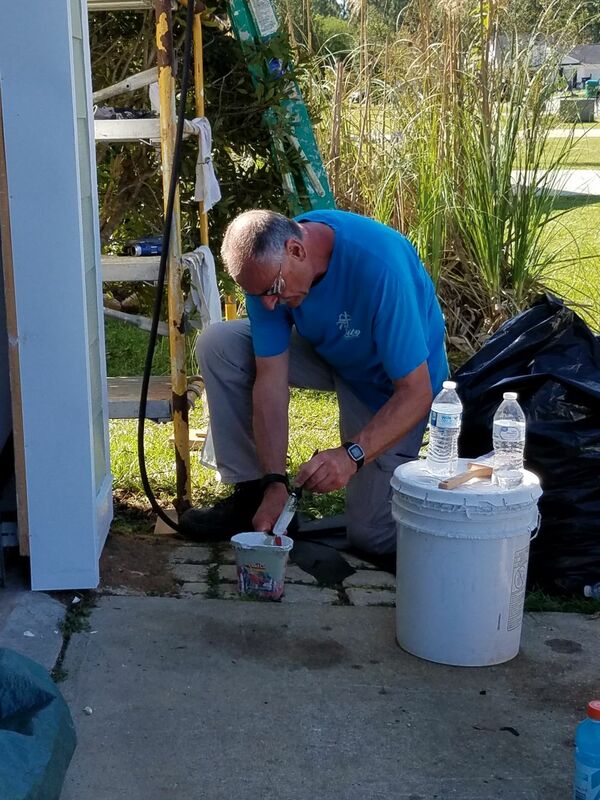 What started as a scrape-and-paint ministry in 1969 now provides complete housing rehabilitation, as well as home maintenance education for homeowners. 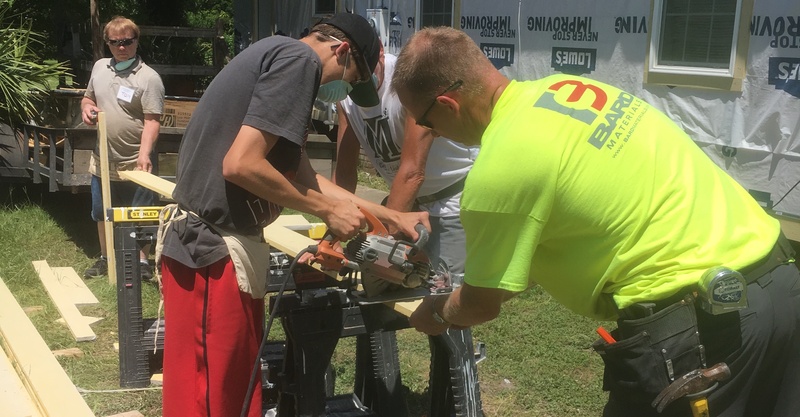 This is a ministry that benefits communities and changes lives. But it can’t happen without you. To make this ministry stronger, we’re launching a campaign for housing rehabilitation. 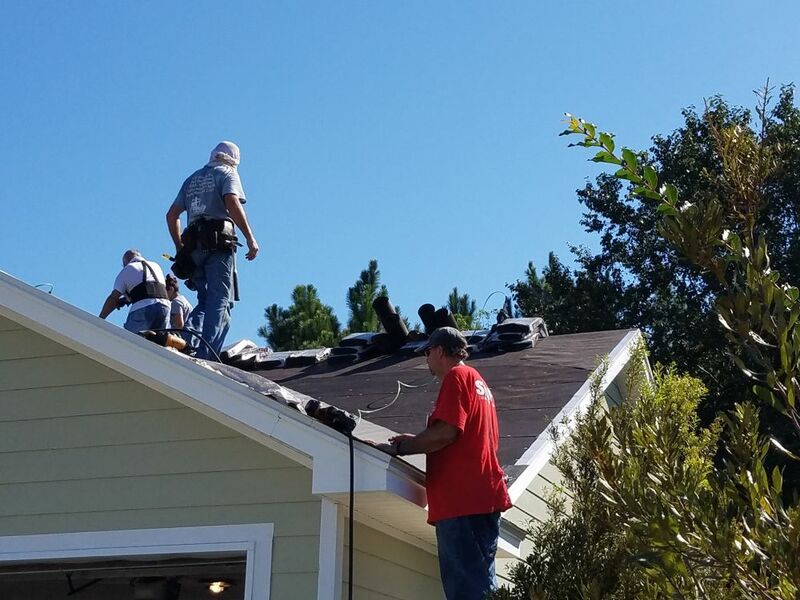 We’re going to raise $200,000 in 2016 to be used for housing projects in 2017. We hope that you’ll be part of it. Head to the campaign page to learn more or make your gift.